Although winter officially begins with the Solstice on December 21st, many states have already experienced their fair share of freezing temperatures and snowfall. Before the weather becomes even more severe, make sure you start preparing your home for cold temperatures. 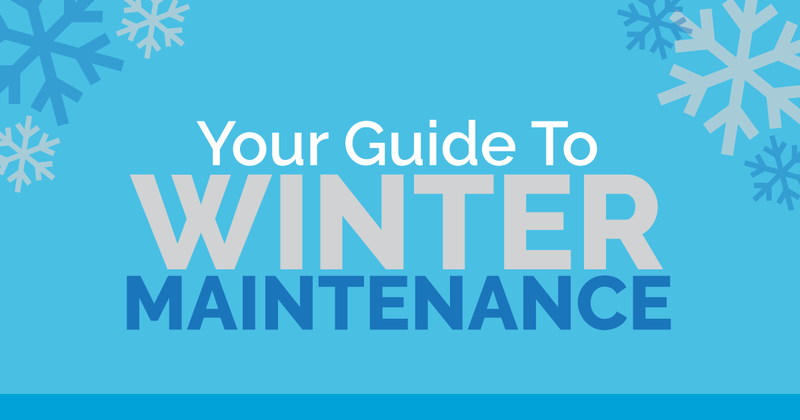 Our winter maintenance tips will help protect your home inside and out. Documents like these are also available in our Agent Toolbox! For informational use only. Not applicable to all situations.